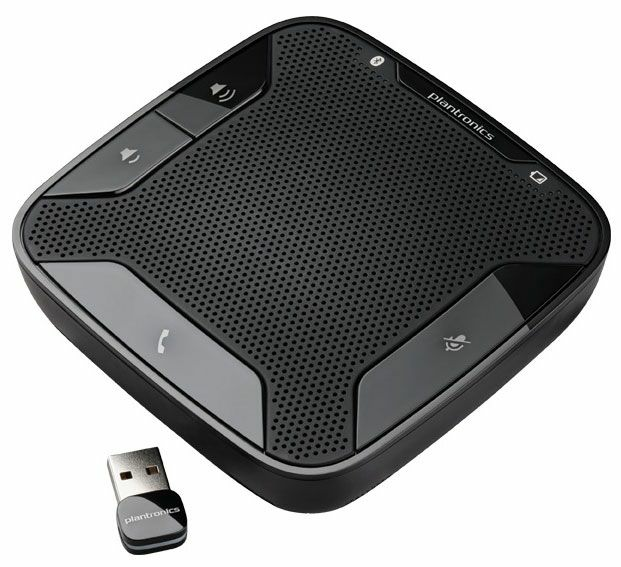 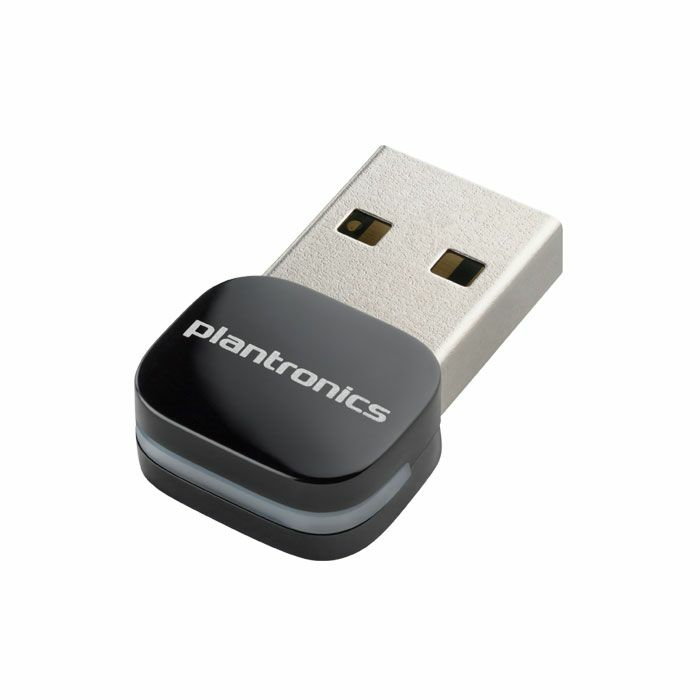 The Plantronics Calisto P620 is the first wireless speakerphone optimized for Microsoft Lync. 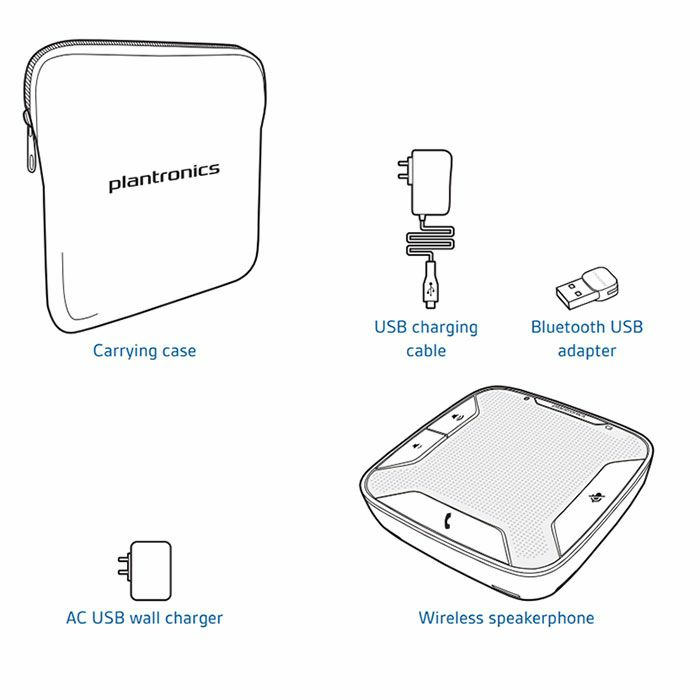 It seamlessly integrates calls from your laptop or smartphone in a lightweight portable solution that sounds great and sets up easily, without cords or fuss. 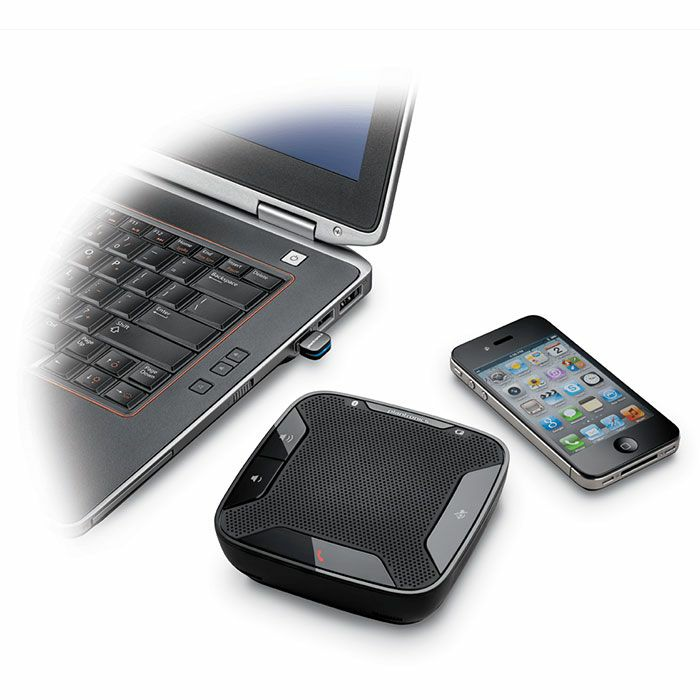 Its wireless simplicity delivers untethered all-day productivity, with a reliable seven-hour talk time and the ability to answer/end or mute your call from any device.